We love cars. Cars mean a lot more to us than most other machines. There is a certain amount of craft, love, and passion that goes into a car. Every single car that rolls out of a factory has a lot of work behind it. As a car owner, you must have spent many hours of hard work spending your time and effort into saving money to get your hands on your dream car. Any person who loves their car will tell you that it is special to them and so much more than just a box with an engine on four wheels. There is a bond between man and machine that is hard to explain. That is why we obsess over our vehicles, cleaning, waxing, polishing, and buffing them till they look perfect from every possible angle. We are the kind of folks who will not let our cars sit in filth, even if we have to endure it ourselves. 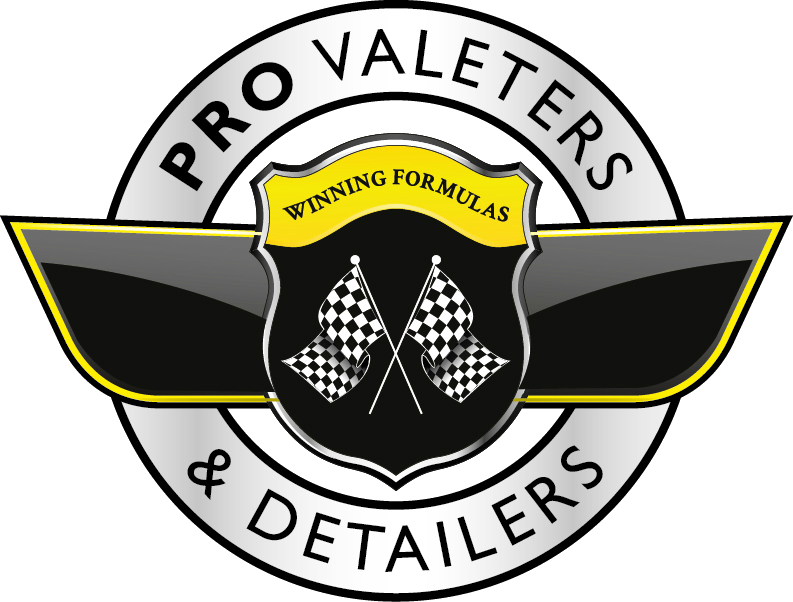 It is with that level of commitment for cars and their care that we have started this store, where you can pick up cleaning and care products that will help you give your car the looks and finish it deserves. Our products are tested to work on every kind of paint and surface without damage; from stock paint to metallic and pearlescent paints to steel, plastic, aluminium, and carbon fibre. Our cleaning products include waxes, gels, shampoos, polishes, foams, and other products that can be used to great effect on any car, lorry, or van. We also have accessories and car tools that can be used to make your cleaning process easier, saving you time and money. We firmly believe that one shouldn’t have to pay too much to get a good, clean shine on your car. We also believe that there is a certain price after you are not getting any better product, that is why all of our products are not expensive and should definitely be part of your everyday. We are the type of company that likes to create more than just a customer base, we like to build a community. You are likely to tell your friends and family, especially those who like to do their own car cleaning about this site and we encourage you to spread the word. Our goal is to to share our unbridled passion for all things automotive with every household in the country so that those who wouldn’t have spared a single thought for the upkeep of their vehicles would come to see them as we do, not just as transport, but a way of life. For PVD Members, please use email above address to set up a trade account with further discounts.